Melling oil pumps provide dependable performance every time in every application. Every oil pump is engineered, manufactured and assembled to the highest material and production standards. Manufacturing processes include state of the art CNC machines and the latest phosphate coating processes. Melling oil pumps are manufactured from high quality materials in either cast iron or cast aluminum as specified by the OEM engine manufacturer. Internal oil pump components are produced from sintered metal or steel. Gears are machined to close tolerances to ensure proper engine pressure and correct, efficient pump operation. End plates are precision ground for maximum ware resistance. Depending on application and design, Melling oil pumps may use gear, impeller or the latest Gerome technology. When completed every Melling oil pump is individually tested for pressure and flow under conditions designed to duplicate actual engine operating conditions. In addition to OEM pump applications, Melling high performance oil pumps are offered for increased oil flow, increased oil pressure, anti-capitation capability, lighter pump weight and higher performance when needed. 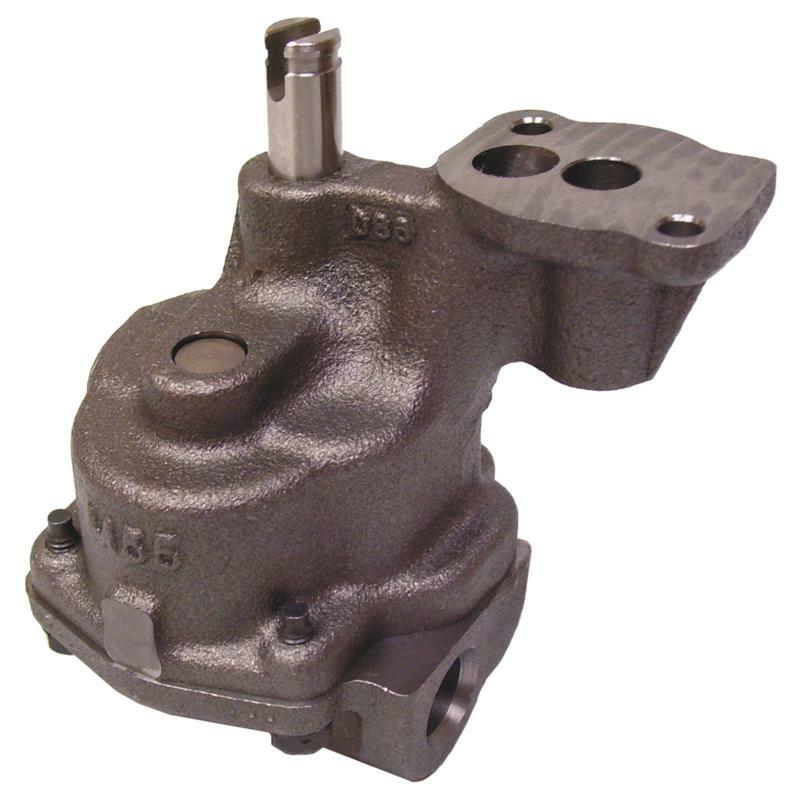 Depending on your oil pump requirements Melling high performance oil pumps are offered in cast iron, cast aluminum or aluminum billet materials. Each Melling high performance oil pump offers a step up in material selection, engineering advantages and increased durability. All Melling oil pumps are designed to provide the highest level of quality and performance with a reasonable level of investment. Melling high-volume oil pumps give you an additional 20 to 25 percent of much-needed oil volume for your performance application. For those of you who need added pressure, many pumps are supplied with a high-pressure spring where noted. 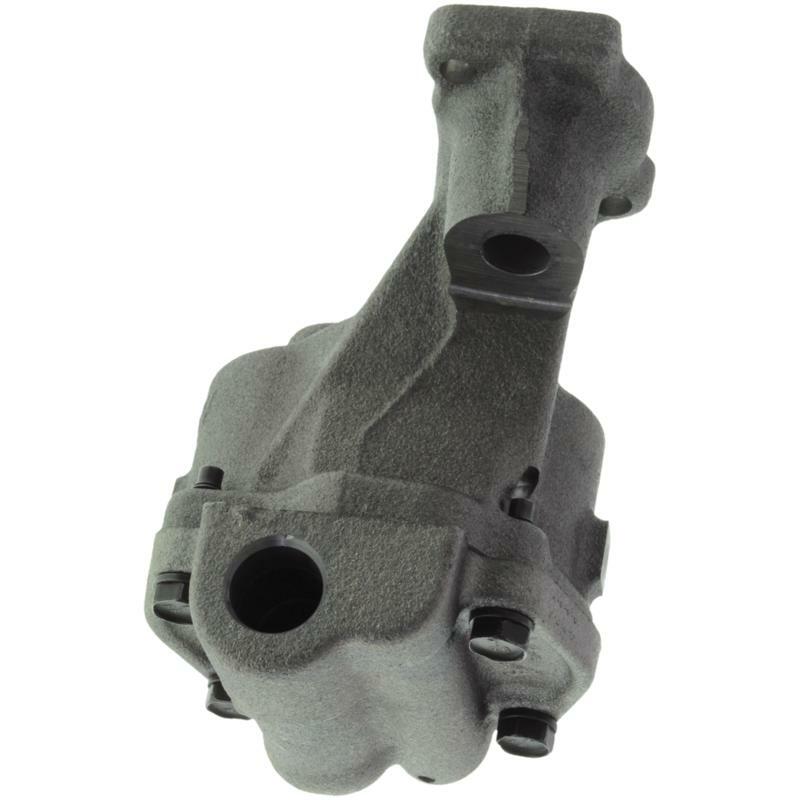 The pumps are built using a proprietary casting process, which yields maximum performance and reliability. Every Melling oil pump is completely pressure-tested, including idle and bypass pressure, before it leaves the factory.